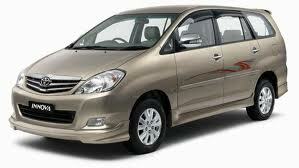 All types of tourist cars like Innova, Tavera, Indica, Scorpio, Sumo are available here. iTier Solutions , a Software development and IT Consulting firm committed to provide full spectrum of software development services. Movie & Timing: Shutter- 12.30pm, 03.30pm, 06.30pm & 09.30pm. Movie & Timing: Terminator (Hindi)(3D) - 1.00pm, 04.00pm, 07.00pm & 10.00pm.